Chucky is a chaotic legend, and to really sell the new Child’s Play, the film’s creators had better shell out for a great voice a— Oh, they got Mark Hamill? They got Mark Hamill. That’s right. 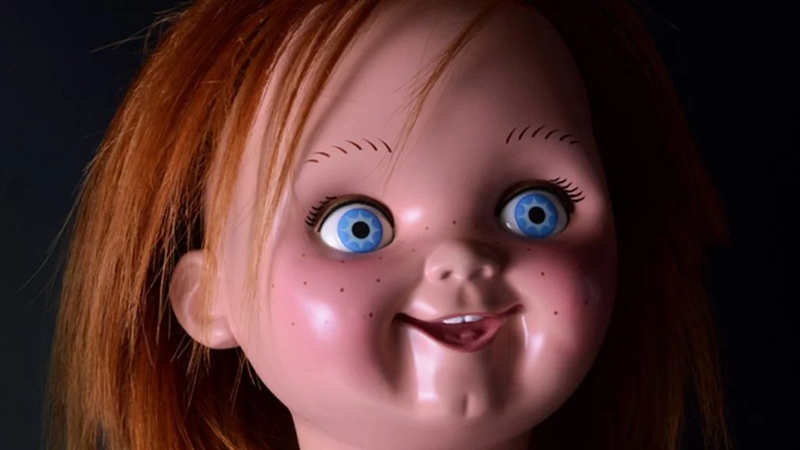 As revealed last night, Child’s Play, the remake of the 1988 original, will feature Mark Hamill, Luke Skywalker himself, and easily the best voice to ever come out of the Joker’s mouth, will be voicing Chucky, the serial killer turned murderous doll. "People let me tell you 'bout my best friend..."???? This is excellent casting. Hamill has long been one of the best voice actors in the business—not to mention a brilliant screen actor, as The Last Jedi showed—and he has not gotten his due nearly often enough. Hearing his voice front and center on the big screen is going to be exciting. Gosh, I just got way more interested in this movie now. Child’s Play comes out June 20, 2019, and also stars Aubrey Plaza, Gabriel Bateman and Brian Tyree Henry.